Hallo, dieses Onlinetool https://www.canva.com/color-palette/ hat eine super Funktion: Man kann ein Bild hochladen und passende Farben aus dem Bild herauspicken und mit diesen Farben weiter gestalten. i think what you want is allready there. 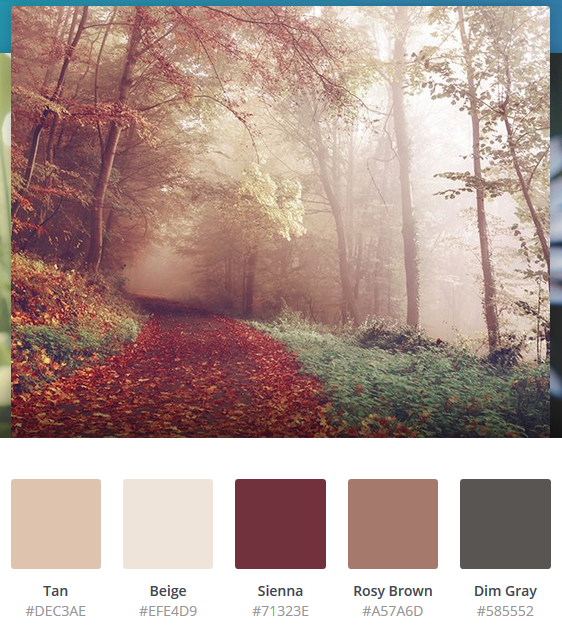 go to swatches > create palette from image. Why? This isn’t better, this is a different approach. But did you try the related command „Create Palette from Document“? There may be a drawback, because in this case the colors seem(!) to be derived from the monitor profiled RGB representations on screen.